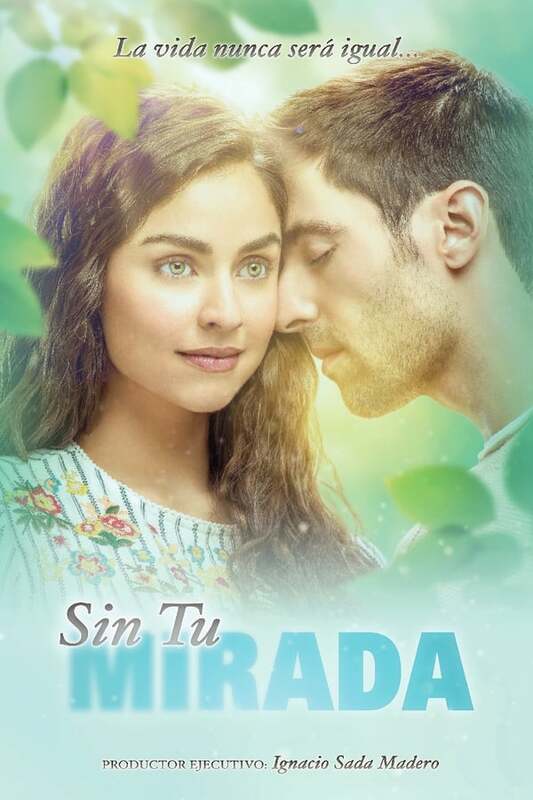 is a Mexican telenovela premiered on Las Estrellas on November 13, 2017. Produced for Televisa by Ignacio Sada Madero. The telenovela revolves around Marina, a blind woman who because of her disability , has developed a great sensitivity. Nebbie e delitti is an Italian television series. Adventurer and survivalist Ed Stafford is back, pushing his survival skills to the limit and pitting himself once again against Mother Nature.